The text will probably tell you that the recipient has called USAA, and USAA has stated that this is a fraudulent letter that is phishing for personal information. Now, I’ve seen some fraudulent letters and emails in my time, and this letter looked legit to me. So, I called my friends at USAA, who did some verifying and confirmed that this letter is from USAA. There are a couple of reasons why people think this is fraudulent: it asks for a lot of information, and it’s not the usual USAA phone number. Well, they would. A federal law called the Patriot Act requires banks to verify the identity of individuals opening new bank accounts, or performing other certain banking transactions. When you open an account at a bricks-and-mortar bank, you usually show your driver’s license, military identification card, or passport. When you open an account online, you have to submit your identification to the bank or credit union, but it can be easy to forget that step. (I have!) The law requires that the account be closed if the proper identification isn’t provided within the right time frame. And so, USAA sends this letter to customers who have opened a new account, or performed other certain banking transactions, and not submitted the correct identification to permit the action. But That’s Not USAA’s Phone Number! We’re all familiar with the main USAA phone numbers, but those aren’t the only phone numbers they use. 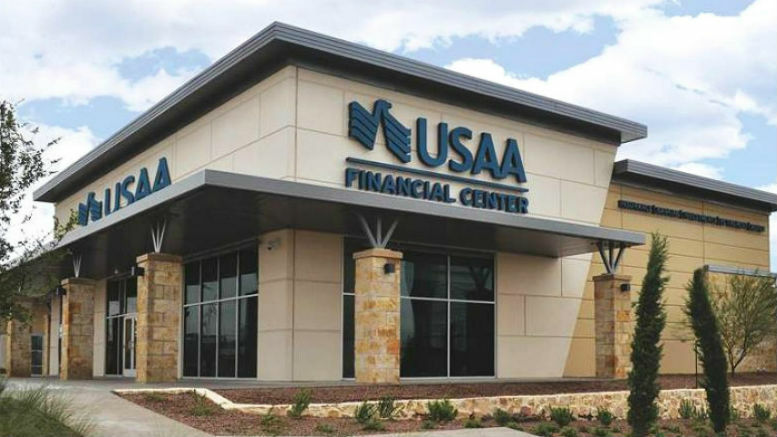 Having specific phone numbers for specific purposes allows USAA to direct people to exactly the right department. With 30,000-some employees, it’s a lot more efficient to have more direct phone lines. I spoke with Vic Diaz, an executive leader on USAA’s fraud team, and we had a really good chat about this letter, and phishing pretending to be USAA, and fraud in general. He identified two things that you will see that will help you know that a letter is from USAA: your name, and your member number. Fraudulent physical letters will often start with “Dear Customer” or some other generic introduction. If you are unsure about a letter, you can contact USAA at their main number or via social media. On Facebook, you can go to the main USAA Facebook page, https://www.facebook.com/USAA/, or on Twitter @USAA , or use the hashtag #USAA on any public page. Vic emphasized that he was pleased that USAA members are looking carefully at emails and letters, as we are the first line of defense against fraudulent activity.